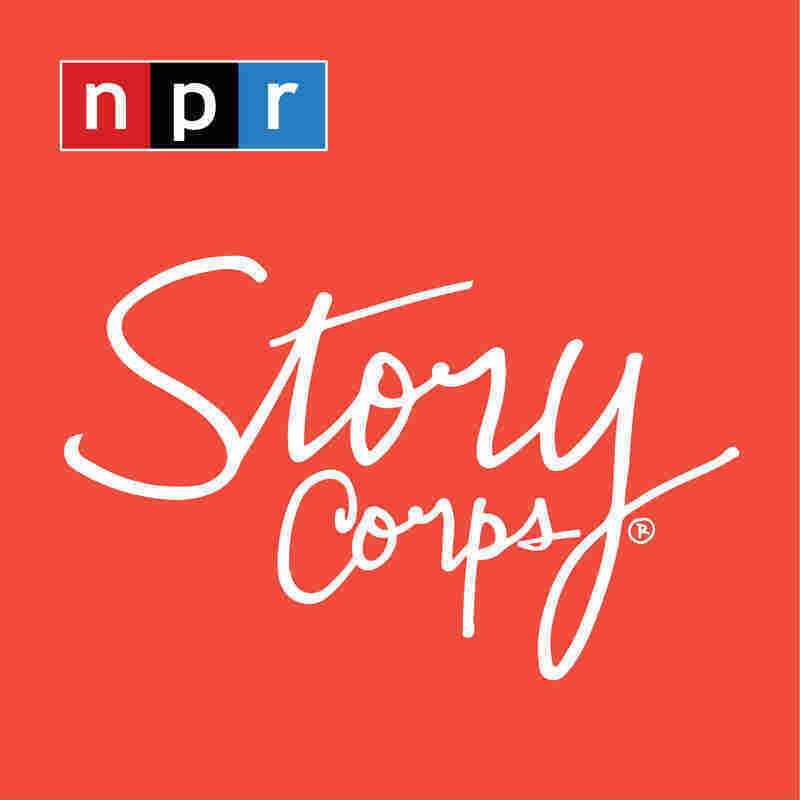 An Interview Reveals Hard Family Truths When Rahsheed McKenstry, 10, and his mother Rhonetta McKenstry entered the StoryCorps booth in Memphis, Tenn., he quickly found his own interview style ... a style that uncovered hard truths. 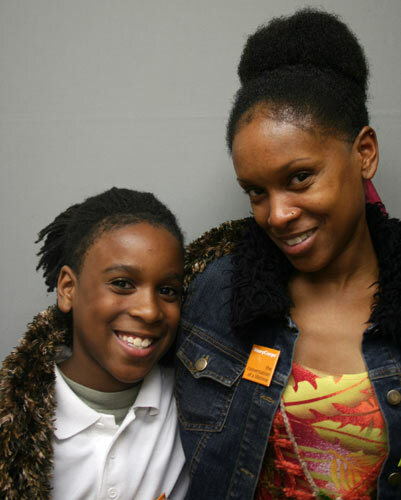 Rahsheed McKenstry, 10, and his mother, Rhonetta McKenstry, told their story in Memphis, Tenn. 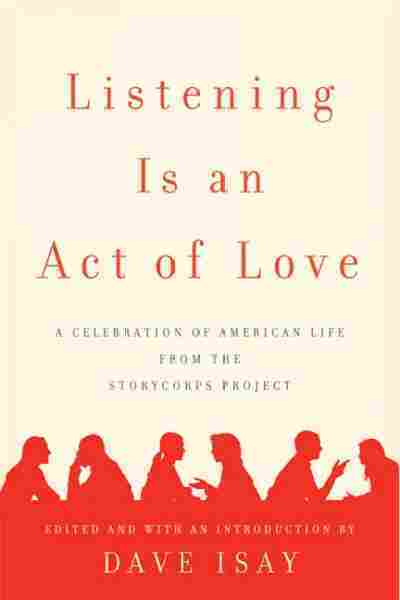 When Rahsheed McKenstry, 10, and his mother Rhonetta McKenstry entered the StoryCorps booth in Memphis, Tenn., he quickly found his own interview style ... a style that uncovered hard truths. "OK, Ms. Rhonetta McKenstry," he asked, "what are some of the biggest lessons that you learned during your childhood?" "I feel like I'm at a job interview," she replied. "I had a very good mother, which is why I think I'm a very good mother," she said. "She used to fix me breakfast in the morning whenever she could. She gave me kisses like I do you and your brother. And she yelled at me." "It means she cares," he said. "OK, so why are you not still married?" "Because my ex-husband was horrible," she said. "Was he violent toward you?" "Was he violent toward anybody else?" "You and your brother, which is why I won't let him see you." "How does that affect you?" she asked. "It affects me because I'm inquisitive. I want to know everything and he's my father and I should know more. It kind of makes me feel depressed and mad. Not depressed, but kind of mad that those things happened to my mother," he said. "What kind of man do you think you're going to be?" she asked. "A very great man — better than my father, for sure." He asked, "How do you feel about [my brother] Chris and I?" "See, now you're trying to make me cry," she said. "You have to understand I'm proud of the two of you. Y'all have different personalities. Chris is happy-go-lucky, but you ... I'm just in awe of you sometimes. Y'all keep me going. Everything I do is really for the two of you." He asks his mother, "Why is your nose turning red?" "[Because] I'm about to cry," she said. "How many times have you ever seen me cry?" "Three times. This is my third," he answered. "I love you, too, Ma. Thank you for answering all my questions." Rhonetta McKenstry will be entering law school this fall. She plans to specialize in family law to help women who have suffered from domestic violence.